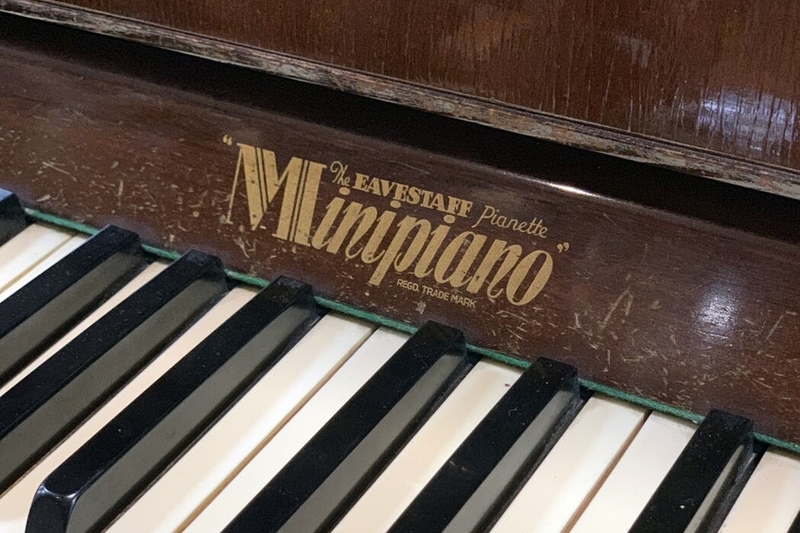 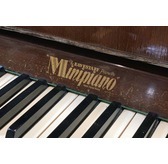 The Eavestaff Mini Royal is one of the first 'mini' piano. 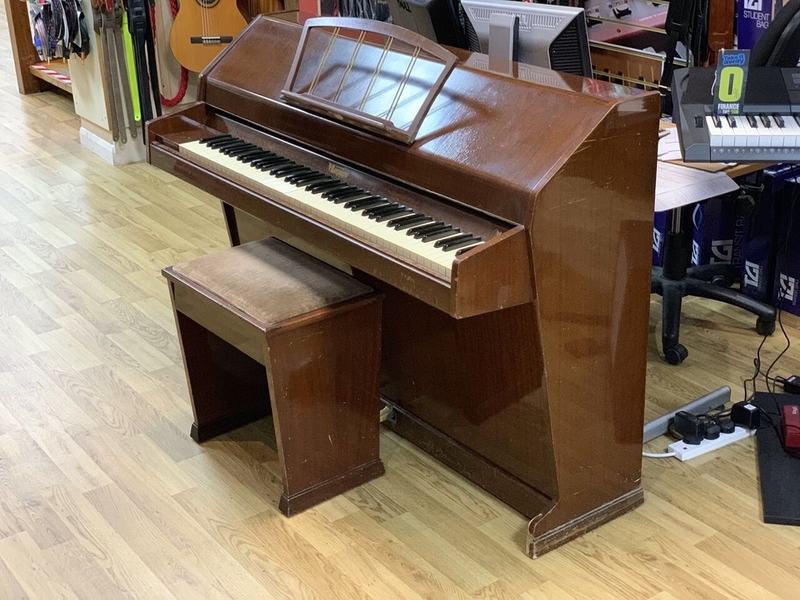 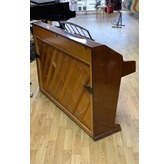 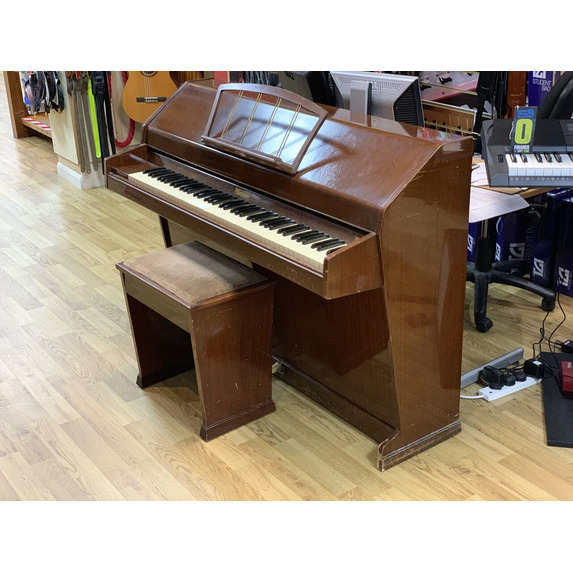 This piano was made in the 1960's and was one of the first pianos which began to take into account modern housing and space. 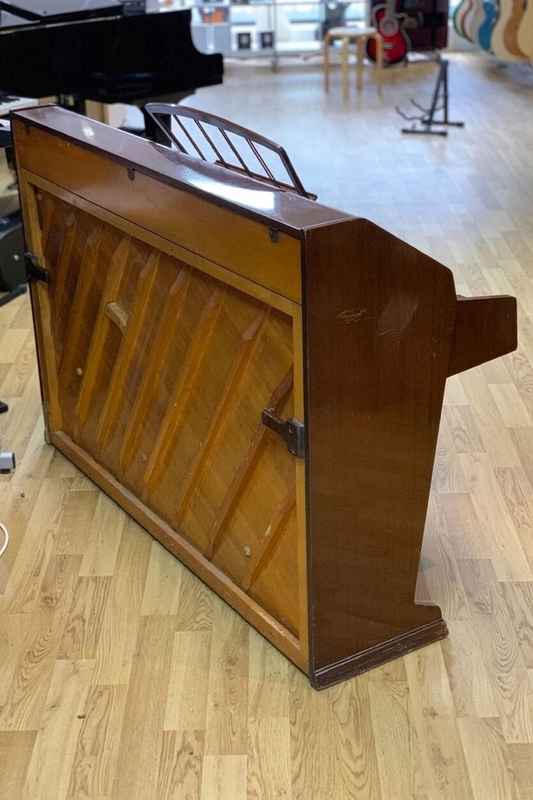 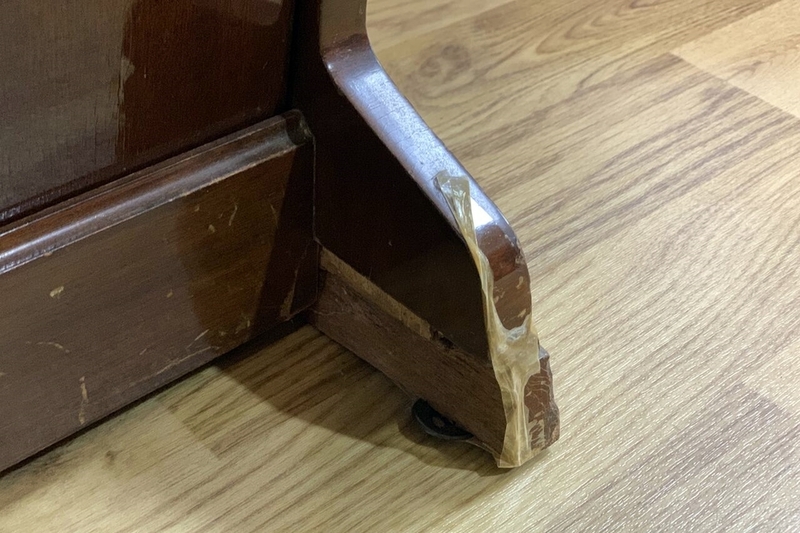 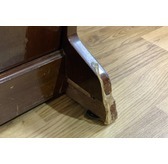 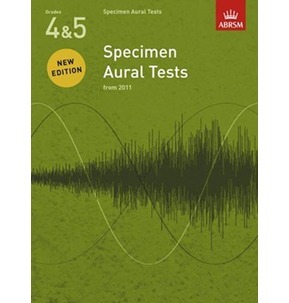 Our price reflects the below average condition of the case which is below average, and includes a stool, delivery to the CO postcode area and an on site tuning.